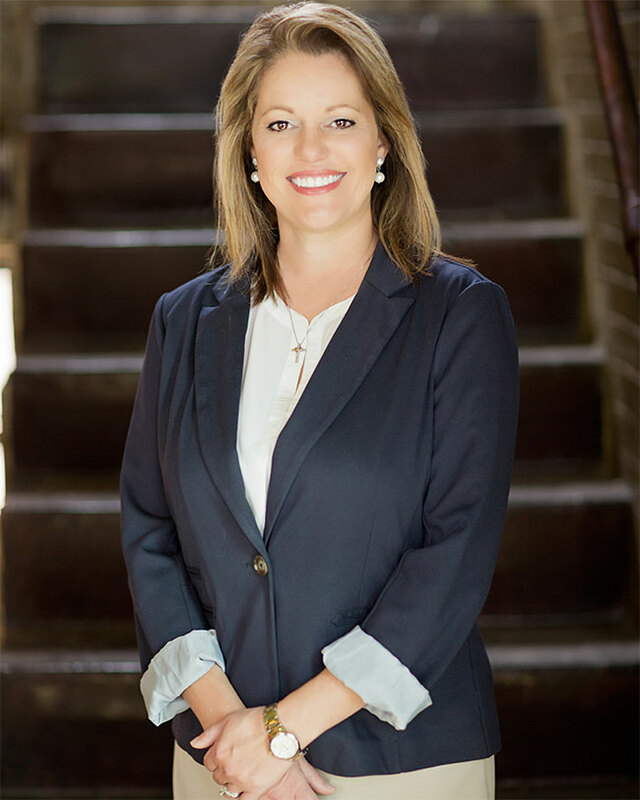 Nicie began practicing law in 2005 and enjoys the practice of family law. Family law issues can be a difficult time in someone’s life. Nicie prides herself on the relationship she builds with her clients to help them get through challenging circumstances and maneuver the legal minefield of divorce, modification, child access and possession, etc. But she enjoys the happy moments of facilitating an adoption as well. Nicie also has vast experience in health law and enjoys working with physicians and other healthcare providers. Prior to joining the firm, Nicie served as in-house counsel for a multi-billion dollar health system where she provided General Legal Counsel services to the Texas & New Mexico region consisting of 5,000+ employees, five hospitals with a large medical staff, a large physician medical group, surgery center, imaging center, laboratory, health insurance company, ACO/clinical integration group, and health information exchange. Nicie also teaches Healthcare Finance & Transactions as an Adjunct Professor at Texas Tech University School of Law. Texas Tech School of Law, 2004 – J.D.